Residential property sales in B.C. dipped by a quarter in 2018, putting the province below the 10-year average for units sold. The B.C. 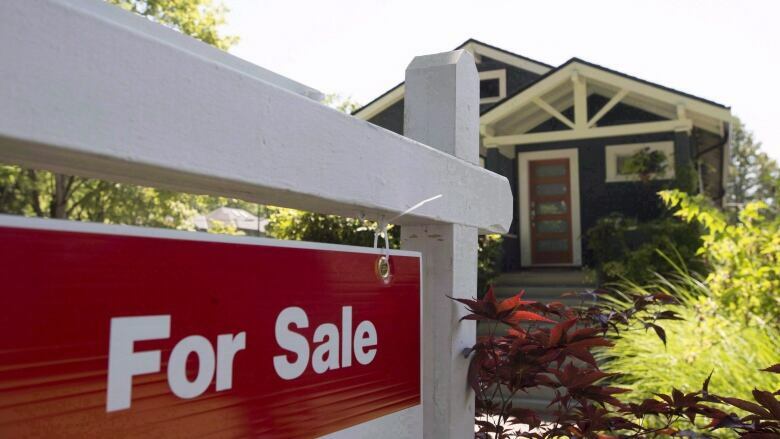 Real Estate Association (BCREA) reported Tuesday that sales declined 24.5 per cent in 2018, compared to the previous year. The sales of 78,345 residential properties were recorded by the Multiple Listing Service in 2018. That compared to 103,758 reported sold in 2017. The province's 10-year average stands at 84,800 units sold per year. BCREA chief economist Cameron Muir said the sharp decline was caused by the mortgage "stress test" introduced in January 2017, which made qualifying for credit more difficult, especially for new home buyers. The new rules meant banks were required to test finances to ensure those applying for a mortgage would be able to pay higher rates. That's blocked some buyers and cooled off some markets, as more potential buyers struggle to meet the test, said Muir — who added that sellers are now having to price their property more conservatively. "The impact for [B.C.] consumers is that most markets now are either in balanced conditions or, in some segments in Vancouver, in buyers territory. So, home sellers have to have a very sharp pencil now around pricing their homes," said Muir. The average price of a residential property sold in B.C. last December also decreased, according to the BCREA. The average price listed in December 2018 was $695,647, a 5.2 per cent decrease from the average in December 2017. The total value of sales was also down significantly in the last month of the year, at $2.4 billion — a 42.3 per cent decline compared to December 2017. Over the year, real estate sales in B.C. hit a total of $55.8 billion — a 24.2 per cent decline compared to 2017. On the other hand, the number of active listings increased. Some 27,615 properties or units were listed in December 2018 — a 33 per cent increase over 2017 — giving last month the highest property inventory available in the province since 2014.